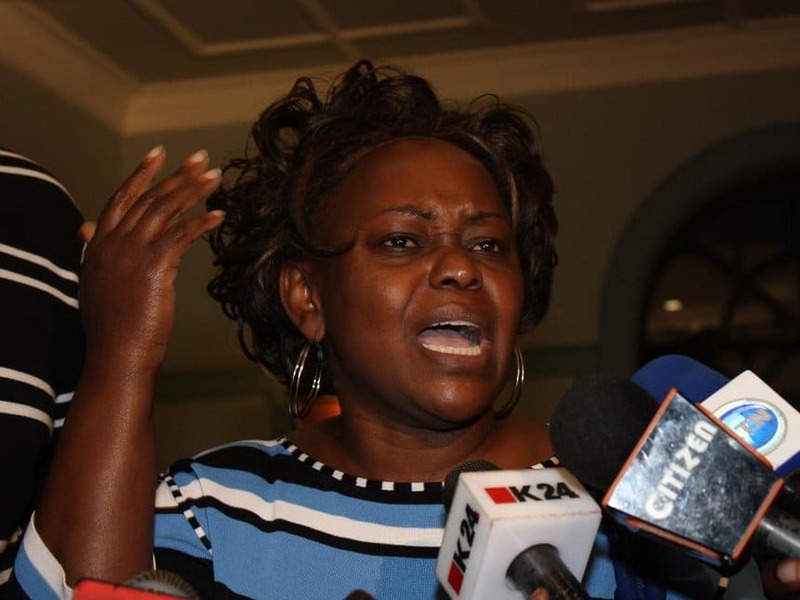 Mbita MP Millie Odhiambo came out to defend Prison Beauty Queen, Ruth Kamande who was handed the death sentence for the murder of her boyfriend, Farid Mohammed in 2015. In an interview on Monday morning, the legislator termed the sentence as inhumane and degrading. Millie said that she has never been a supporter of death penalties and it is a coincidence that the discussion comes at a time when the beauty queen got the sentence and should it have been somebody else, her opinion would still be the same. “I am the Chairperson of the Parliamentarians for Global Action in Kenya and we believe in the rule of law and human rights. And one of the things we’re working on this term is the abolition of the death penalty and we’re going to bring amendments to remove the death penalty in our books,” she said. Millie stated that she is advocating for death sentences to be replaced by life imprisonment. Her statement comes in the wake of an uproar against the death sentence handed to the 2016 Prison beauty queen. Individuals and humanitarian organizations have called out the judiciary for issuing the sentence. The mandatory nature of this law was reversed in 2010 as the nature of the sentence was declared antithetical to the constitutional provisions on protection of citizens against inhumane and degrading punishment.